After reading ‘The Forest of Enchantments’ by Chitra Banerjee Divakaruni , which is based on the Indian epic 'The Ramayana' and re -tells from the point of the main female character, Sita, the one thing which struck my mind was, ‘There is Sita in every woman.’ The Ramayana might be an epic, but the narration of the story by Sita made me rethink of the battle every woman goes through in life, even today. They bear certain unprecedented consequences and retain the autonomy in a world that privilege men. Sita is resilient, stubborn (in a good way), she is wise, kind and patient. The book is all about Sita, her loving characteristics, how she is a healer, a bold daughter, protective sister, a smart and loving wife, a sensual lover, a courageous fighter yet kind. 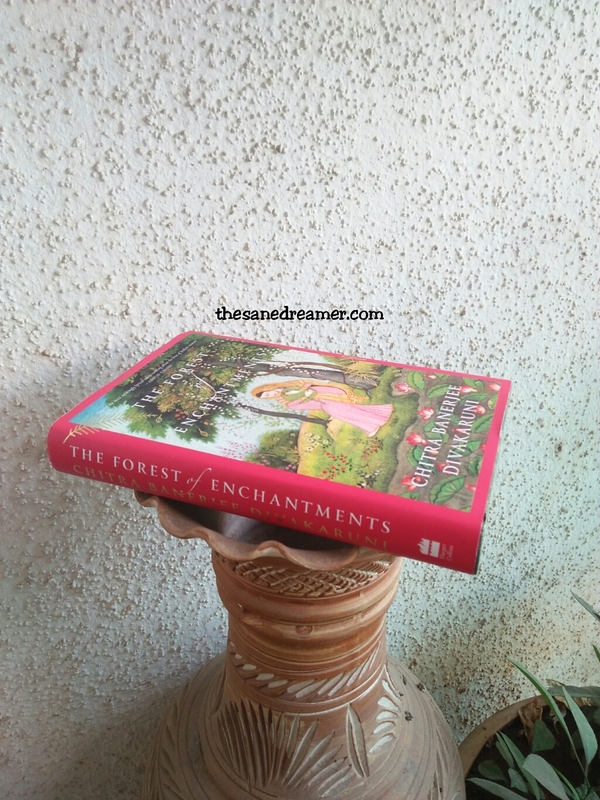 Told in Sita’s perceptive, The Forest of Enchantments was indeed enchanting and a refreshing read. The book had me deeply engrossed with its captivating narration. 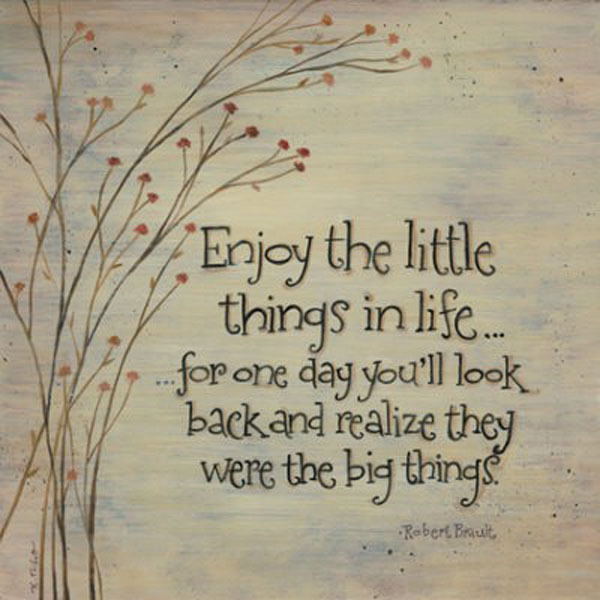 For someone who has little knowledge about the Ramayana, it was a fresh breath of air to learn it from Sita’s POV. The book has deep message on how women struggle to retain autonomy in a world that privileges men, as the author transforms an ancient story into a gripping, contemporary battle of wills. The Ramayana has different versions of tales to tell, which includes tales of wars and wrath, of moral and faith, of demon and Gods and so on. However, Chitra’s version recounts stories that beside its moral, it is also a love story, a tragic love story, which is formed because of misunderstanding and boundaries of betrayal, infidelity, and honour. This unique tale focuses on other important woman characters as well, like Kaikeyi, Surpanakha, and Mandodari. 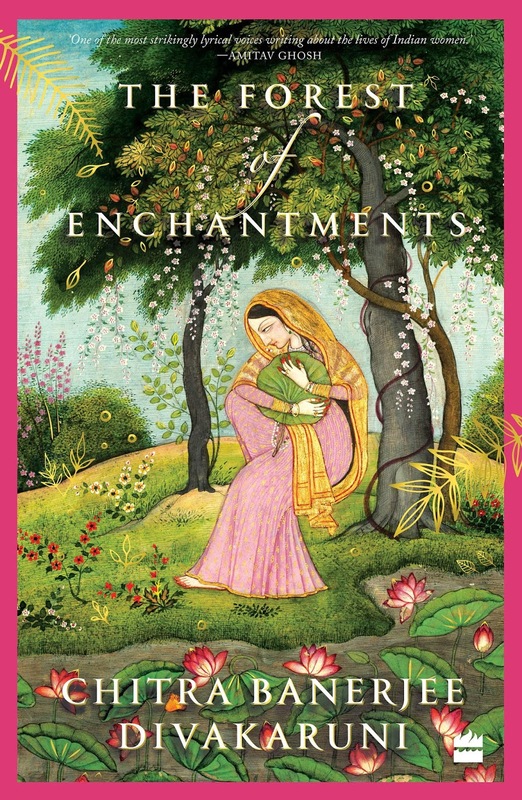 Like I have mentioned, The Forest of Enchantments is completely from Sita’s perspective, right from the start- from Sita’s birth to how she married Rama, to the exile, to Ravana kidnapping her, to Lakshman’s role in all of this, to her successful rescue, to the banishing of Sita yet again, to the birth of her children, and to ultimately the predictable end, and so on. The book is a beautiful retelling of the Indian epic, but in the voice of Sita, and I strongly felt it is still relevant in today’s generation. The author used simple language and the stylistic concept of storytelling was gripping. This book is more than just a restating of an epic story, it has a strong message beneath every page. The author’s brilliant approach to storytelling was enthralling and unputdownable.